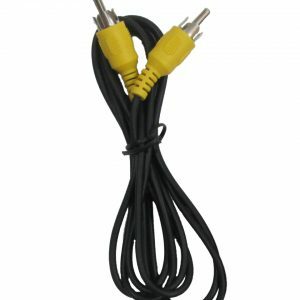 This replacement remote control will work with your TVGuardian 501 A/B! 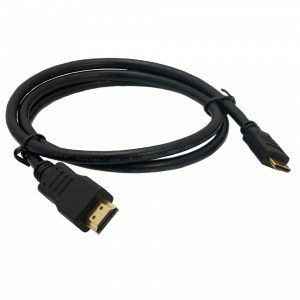 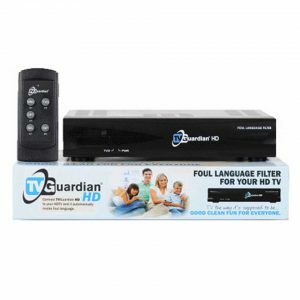 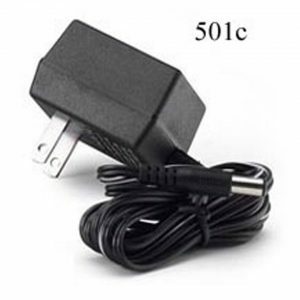 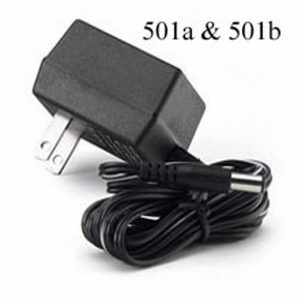 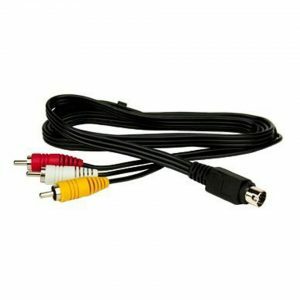 If you have any questions on which remote to purchase, look at the back of your TVGuardian 501HD unit where the power adapter plugs into the device. 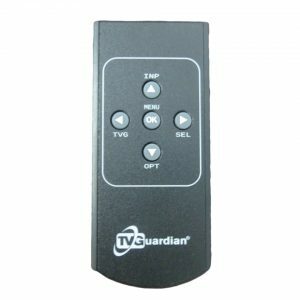 If your TVGuardian 501HD reads ‘6VDC’ this is the correct remote control. 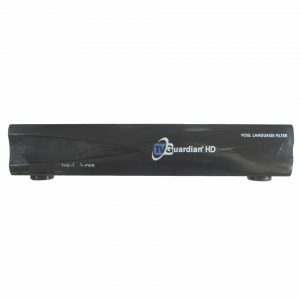 More information about the TVGuardian 501 HD here.